Draft: 1986, Milwaukee Brewers, 1st rd. November 9, 2009 LF Gary Sheffield elected free agency. August 2, 2009 New York Mets activated LF Gary Sheffield from the 15-day disabled list. July 25, 2009 New York Mets placed LF Gary Sheffield on the 15-day disabled list retroactive to July 18, 2009. Strained right hamstring. 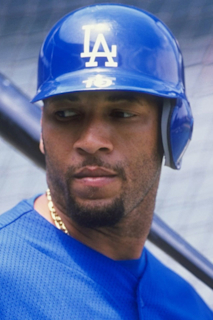 July 21, 2009 Gary Sheffield roster status changed by New York Mets.